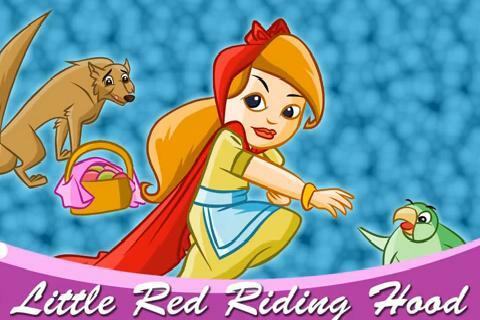 Little Red Riding Hood, is a European fairy tale. Little Red Riding Hood Despite her mother’s warning, Red Riding Hood talks to strangers on her way to her grandmother’s house. Now, a big, bad wolf knows where she’s going. Let’s hope the little girl escapes from him! 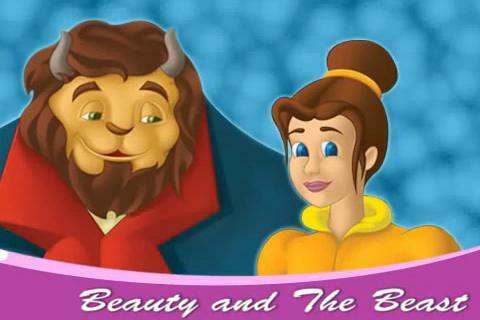 Beauty and the Beast is a traditional fairy tale written by French novelist Jeanne-Marie Leprince de Beaumont : Beauty is a kind young girl who has to go live with a fearsome Beast. But as she soon finds out, the Beast’s terrifying exterior hides a caring heart. A story of magic and unlikely love. The Adventures of Pinocchio (1883) by the Italian writer Carlo Collodi : Pinocchio is a magical puppet who is like any other naughty young boy. Except that his nose grows longer every time that he tells a lie! 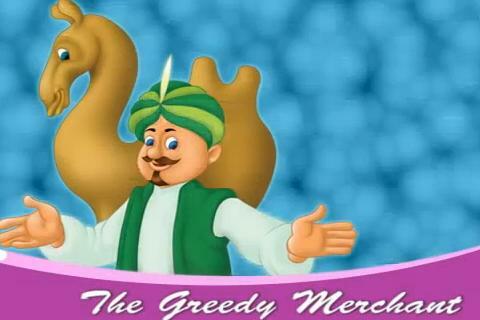 This is a story of his adventures and his relationship with his father, the carpenter Geppeto. 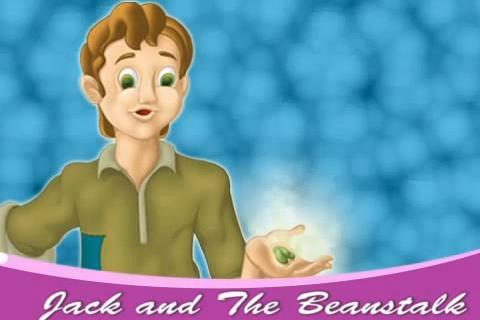 Jack and the Beanstalk is an English fairy tale : When Jack sold his cow for some magic beans, little did he know that it would be the beginning of a great adventure. The beans grew into a giant beanstalk that led to the castle of a terrible giant, full of his riches. 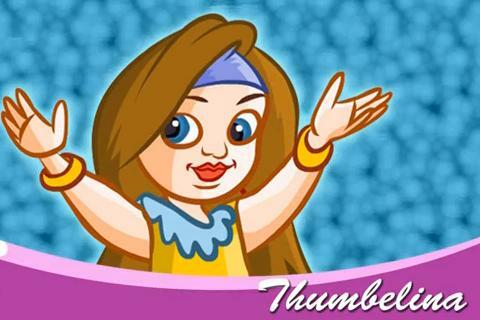 Thumbelina is a literary fairy tale by Hans Christian Andersen : Thumbelina was a pretty girl, so small anyone would have ever seen. This story narrates her life in the woods, the field and finally how she finds a land full of little people just like her.